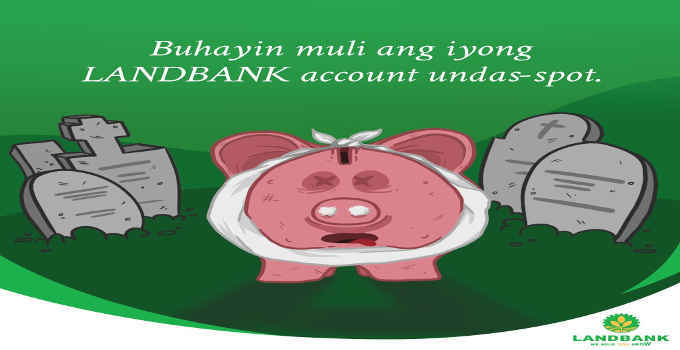 Landbank is encouraging its depositors to visit their LANDBANK accounts after Undas. 12 months (current account) or 24 months (savings account). email customercare @ mail. landbank.com.